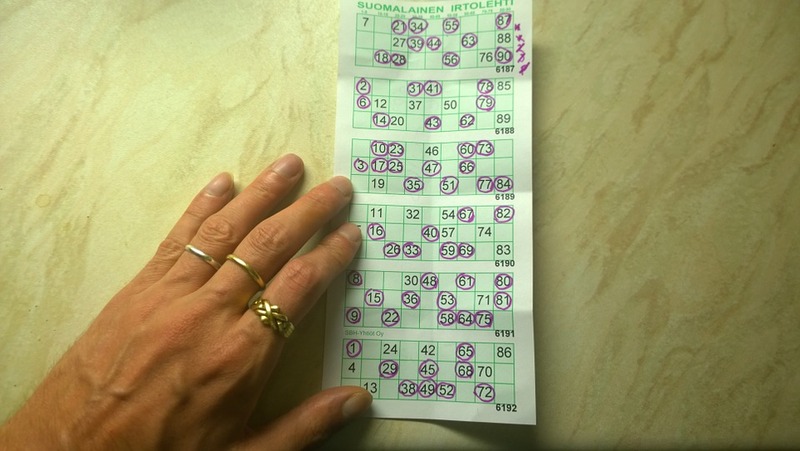 More young people are getting involved in bingo than ever before. The number of people in the UK that play bingo has now leapfrogged the number who regularly play tennis, one of the leading sports on the planet. 1.9 million people now play bingo compared with just 1.7 million tennis players, according to Sport England. Online bingo caters brilliantly to the younger generation; it’s just as sociable as playing in a hall and mobile technology developments have ensured that games are frequently accessible on smartphone and tablet devices whether youngsters are at home or on the move. Admissions to bricks-and-mortar bingo halls have been on the wane since 2012. 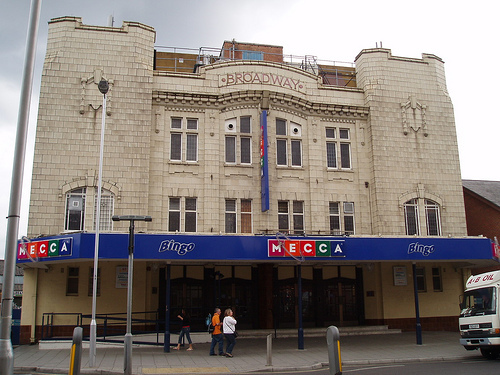 However, revamps to venues, the launch of new purpose-built bingo halls and the addition of new gaming formats has helped to increase the appeal once again. Some bingo halls have also noted that the inclusion of electronic tablets has improved player engagement. Recent figures from Mintel indicate the potential for mobile bingo within younger players, too. The number of 18-24-year-olds using smartphones to play bingo and visit other iGaming sites stands at 44% compared with just 32% for desktop use. Nevertheless, although bingo is doing its bit to improve engagement with younger demographics, what more can the industry do to make online and offline bingo more attractive to newcomers as well as casual players? Many other industries have been forced to evolve their offering in order to attract the next generation of customers. The video gaming industry has slowly unveiled its range of virtual reality (VR) gaming titles in a bid to offer a more immersive type of gaming experience that young gamers crave. The Sony PlayStation VR headset has brought VR gaming to the mainstream market, with Grand View Research anticipating the VR gaming market to be worth $45bn by 2025. The iGaming sector has also sought to provide new and engaging ways to play classic casino table games such as blackjack, roulette and craps online; the Hippodrome Casino, for instance, provides high-definition live streamed games managed by human dealers, to desktops, smartphones and tablets for players at home or on the move. Meanwhile, Great Britain’s $4.8bn takeaway industry has been taken to the next level with the likes of Deliveroo delivering restaurant-quality meals to homes from restaurants as well as dedicated takeaways outlets. A revamp of number ‘calls’ would certainly capture the imagination of the next generation of bingo lovers. Tired phrases such as ‘two fat ladies… 88’ just aren’t going to appeal to the younger demographic. Some mainstream bingo halls trialled more contemporary calls in recent times. Among the revamped calls was the use of ‘Tinder date’ for 8 and ‘Netflix and chill’ for 69. This hasn’t been universally adopted to our surprise, although the industry naturally has to weigh up its implementation against the risk of alienating its older valued player base. Just like the iGaming industry, bingo brands that operate online should also consider improving player engagement by having live-streamed caller rooms rather than solely computerized online bingo rooms. The use of fun, vibrant personalities as online bingo callers would help create an immersive bingo hall experience, much like live casinos who try to replicate the excitement of the casino floor. It can be difficult for computerized online bingo rooms to create that engagement, with faceless voices reading out the numbers, creating a monotonous gaming experience. The use of real callers and the ability to see their reactions live in high-definition would certainly help lift the fun factor much like ‘rave bingo’ nights have across the United Kingdom. We’ve already touched upon the evolution of VR gaming, so what about the prospects of VR bingo from the comfort of your own armchair? Imagine if you had the chance to play your favourite bingo games wherever using a VR headset that made you feel like you were physically inside a bustling bingo hall. If we were to estimate the likelihood of VR bingo occurring, we would have to say there’s a reasonable chance it will be in the mainstream the next three-to-five years. As VR gaming trends rapidly expand, so too will consumer demands. Many online bingo sites today offer themed bingo rooms based on your favourite television shows and film characters. Imagine the prospect of being able to slip on your VR headset to play bingo in a virtual environment of your favourite Hollywood movie – you’d soon find yourself buying more lines than usual! Bingo has long been a social game, giving groups of friends the chance to meet up, play and win big cash prizes together. Technological advancements will mean that this trend will continue, giving bingo a 21st-century makeover fit for the decades to come.